Check out what’s new and contact us today for a demo. Now have a copy of the patient’s current insurance card at your fingertips to verify policy numbers. Scan to the Policy tabs and to the Multimedia tab for added convenience. Customize the resolution of the scanned image to optimize viewing. 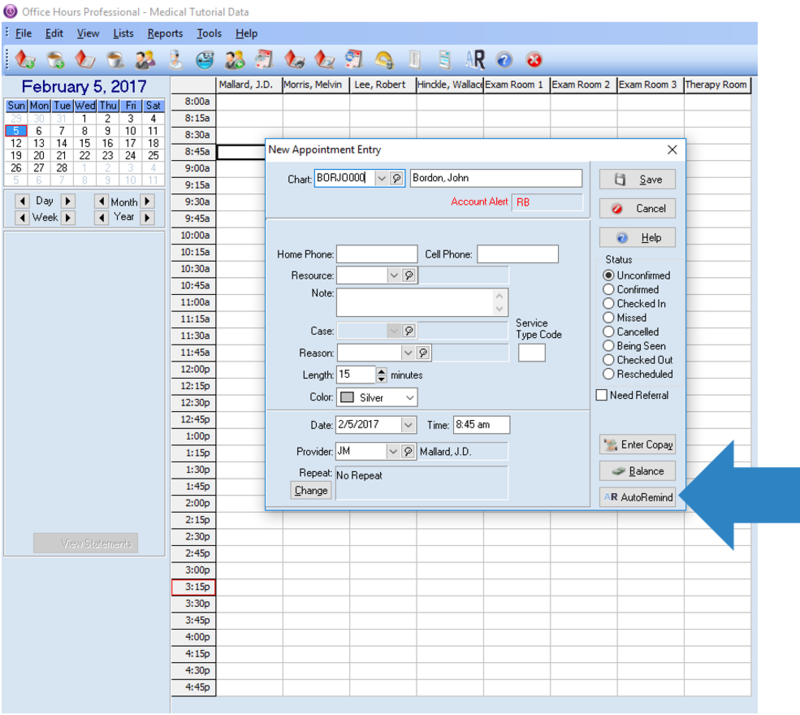 The new timely filing calculator in Medisoft V23 AR Tracker keeps your practice on track calculating just how long you have to file your claim. Billers can instantly see how many days until timely filing expires, which claims have already been billed and overdue. With more and more patients refusing to provide Social Security Numbers, duplicate records are on the rise. 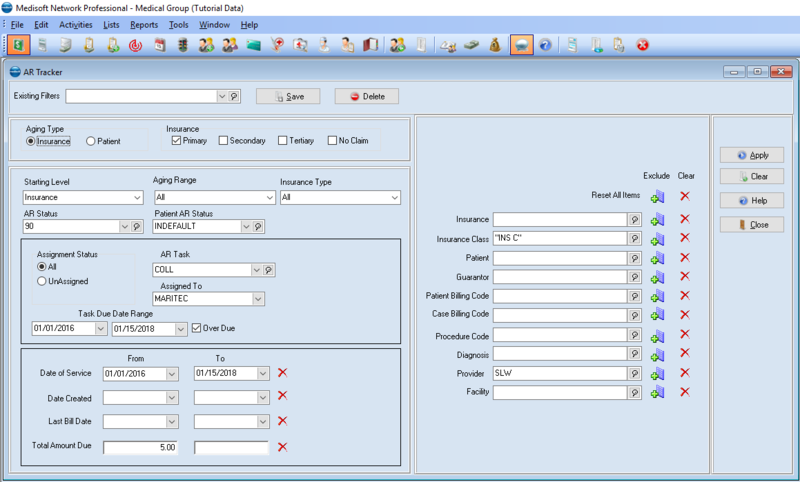 Medisoft V23 solves this problem by going beyond just social security numbers and looking at the patient’s last name and date of birth too, virtually eliminating duplication. The Revenue Manager remittance posting grid has been updated to show the claim status. The secondary payer name and filing method are also included in the grid to quickly see whether claims need to be sent electronically or paper. free text entry feature options. In a small practice, every bit of revenue counts. You need a practice solution that reduces the administrative burden of your practice while helping to improve patient care and reimbursement. Real-time eligibility checking verifies patient coverage and payments, and automatic remittance posting substantially reduces the administration of registering and reconciling insurance payements. 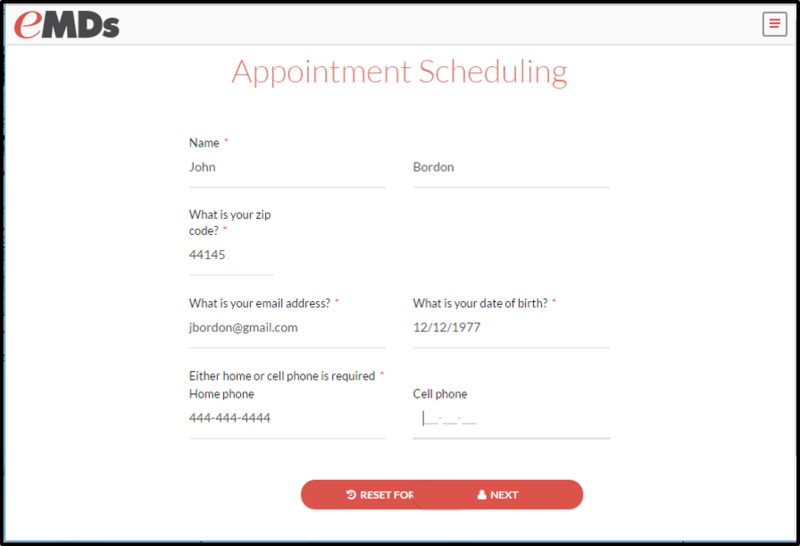 Customers have always loved Office Hours patient scheduling, and with Medisoft Mobile application scheduling patient appointments has never been easier or more accessible. *The CPT® is licensed from the American Medical Association. Any direct or indirect user must have an authorized license renewed annually to be compliant. For more information, please go to the AMA web site to review details. How much revenue do you lose because “patients forgot”? Can I get training, unlimited support, and installation included in my purchase? Yes! We offer monthly subscription services that will allow you to bundle the latest Medisoft software along with installation, nightly automated data backups, unlimited technical support, and training. Just ask us for a monthly subscription quotation. What kind of support and training is available for Medisoft? Maritec has a full team of technical and end-user training professionals available to support the installation and training for your staff. All support needs are fully covered for 30 days after installation with long-term support and training available through additional service extensions. 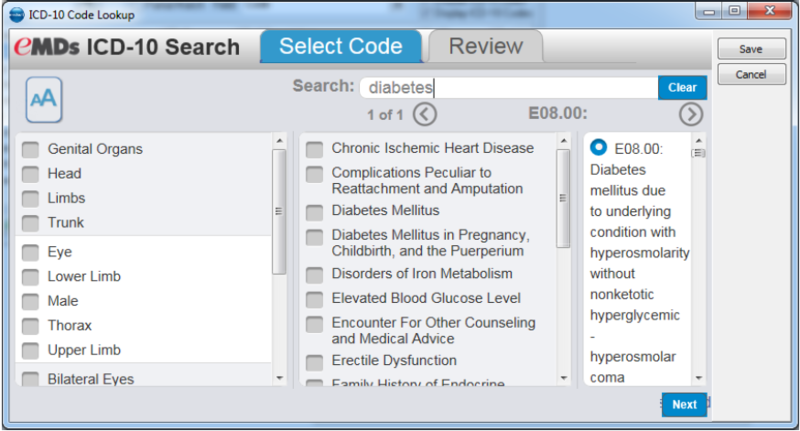 How many physicians use Medisoft? Believe it or not, over 60,000 physicians use Medisoft every day to run their practice. Some things just don’t get old! 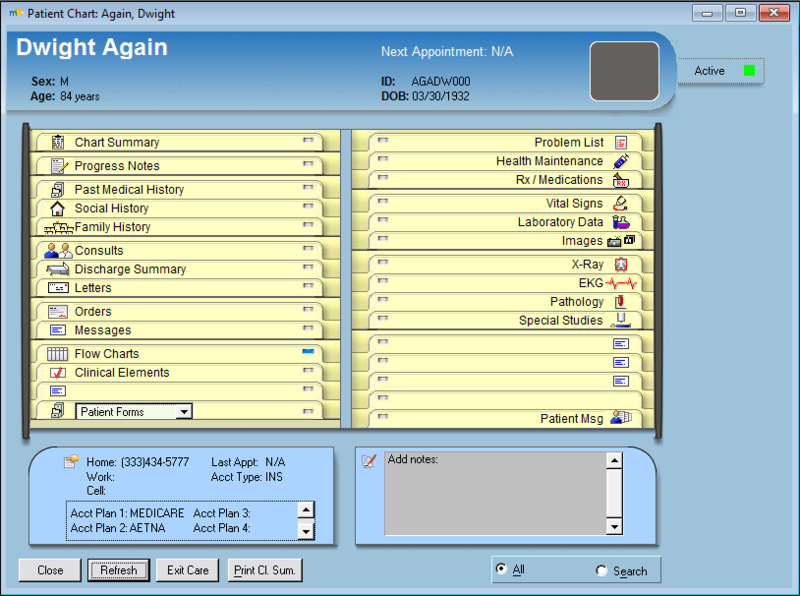 Is it easy to upgrade to Medisoft Network Professional or Clinical EMR? Absolutely! 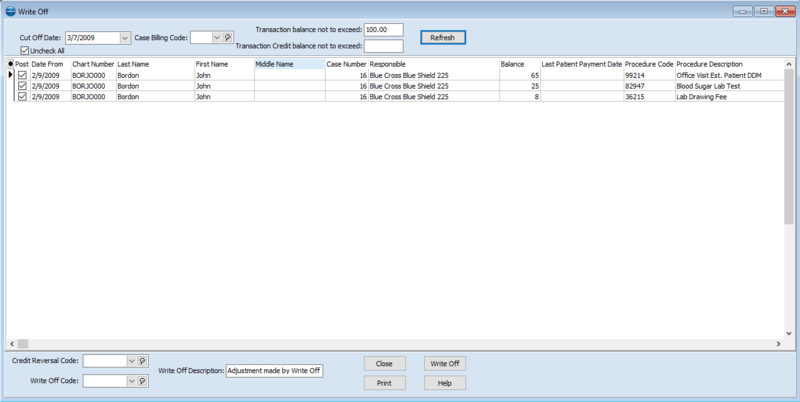 If purchasing Medisoft Advanced, you can easily move up to Network Professional and onto Medisoft Clinical EMR when the time comes.